Factory German Heckler and Koch HK MP5-40 Barrel. 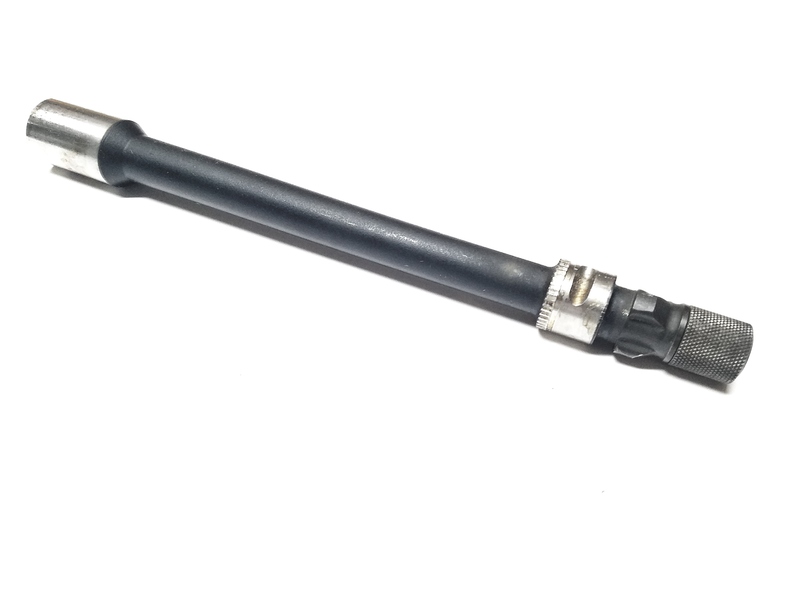 Barrel is 8.9" in length and chambered in .40. Barrel is dated coded, sourced from a demil trade-in unit. Barrel has fluted chamber and strong rifling. 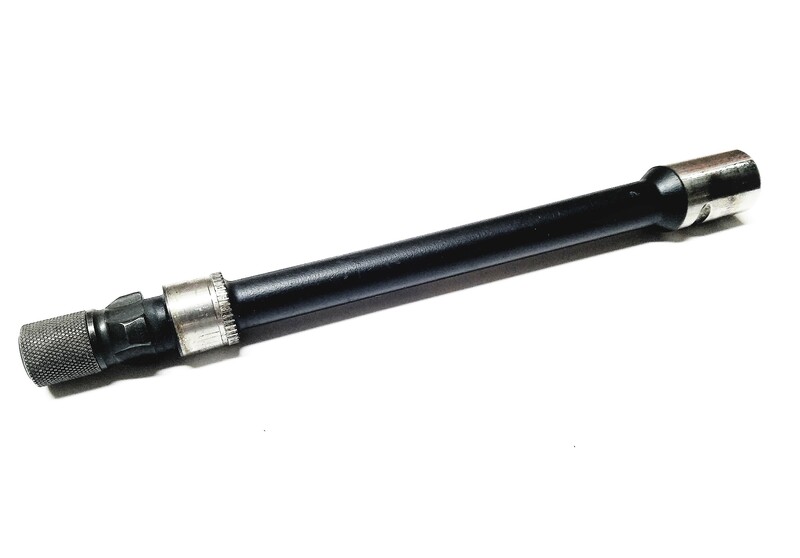 Barrel features a threaded trilug mount with 14 X.75 thread pitch, and includes knurled thread protector. Perfect to replace worn or damaged barrel. Barrel is under 16" so ALL NFA RULES APPLY.